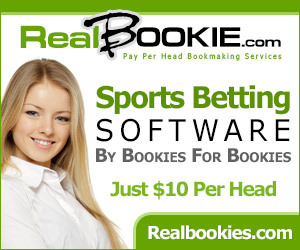 BET with USA's #1 Online Sportsbook! 50% BONUS upto $250 FREE! THE LEGENDARY LAS VEGAS PROFESSIONAL BETTING SYNDICATE "PLATINUM INFO CLUB" HAS NOW SIGNED A 10 YEAR CONTRACT TO SELL THEIR TOP-RATED LOCKS ONLY ON VEGASSI.COM - 2019 WILL BE OFF THE CHARTS - BEST IN CLUB HISTORY, GET ON BOARD! SATURDAY, APRIL 20TH, 2019: The Platinum Info Club is ON FIRE and has 5 Huge 50-25-10 MILLION LOCKS today in NBA PLAYOFFS and MLB BASEBALL action! Sign up below. Huge NBA PLAYOFFS 50 MILLION "PLATINUM INFO "VEGAS STRIP WISEGUY INFO" MEGA LOCK! "(BIGGEST PLAY of the SEASON!) Today is GUARANTEED to WIN or Next 3 Days FREE! OVER 88% ON TOP-RATED "GAME of the WEEK, MONTH and YEAR" PLAYS LAST 3 YEARS! EARLY BIRD FOOTBALL SEASON PACKAGES are on sale below - #1 RANKED FOOTBALL SYNDICATE PLAYS in Las Vegas! CLICK HERE for more info! NATION'S #1 CONSENSUS REPORT, SYNDICATE PLAYS AND USA'S Top 10 HANDICAPPERS PROVIDING WINNERS DAILY! VEGASSI.COM'S EXCLUSIVE "HIGH ROLLERS CLUB" PLAYS! THE BEST "HIGH ROLLER" PLAYS FROM OUR TOP INSIDER SOURCES(SHARPS, ODDSMAKERS, SYNDICATES, NATIONWIDE INSIDERS) IN LAS VEGAS! SATURDAY, APRIL 20TH, 2019: MLB BASEBALL 20* "HIGH ROLLER INSIDER LOCK, SHARP AND SYNDICATE PLAYS" ON TODAY'S VEGAS HIGH ROLLERS CLUB SYNDICATE ACTION! Our exclusive VEGASSI.COM HIGH ROLLERS CLUB is ready to CRUSH Bookies COAST to COAST with WINNERS on today's betting action!! The HIGH ROLLERS CLUB has WON 83% of it's 20* picks combined the last 5 years and will crush vegas sportsbooks hard again today with their 20* HIGH ROLLERS CLUB GUARANTEED WINNERS on "LATE BREAKING INFORMATION, VEGAS SHARP AND SYNDICATE PLAYS" on today's games plus the 10* Total WINNERS if you are looking to PARLAY!! 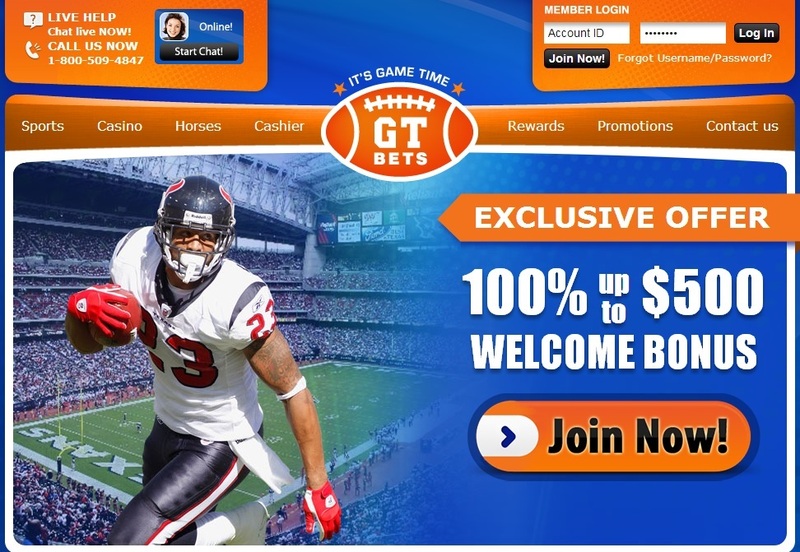 Today's 20* GUARANTEED WINNERS are backed by 85% of the top professional betting syndicates in Las Vegas and by over 80% of the expert handicappers and sharps that correspond with VegasSI.com's top secret KEY INFORMATION EXCHANGE PROGRAM! Don't miss out on today's 20* VEGASSI.COM HIGH ROLLERS CLUB GUARANTEED WINNERS, as the VEGASSI.COM HIGH ROLLERS CLUB have received HUGE INFORMATION from a top vegas professional betting syndicate on today's "LATE BREAKING INFORMATION PLAYS" on the NBA PLAYOFFS and MLB BASEBALL showdowns that will lead to easy GUARANTEED WINNERS. We have all the angles, trends, information, and numbers that vegas does not want you to have on the SIDE and TOTAL of these games. If you need access to the betting industry's TOP INSIDERS for the BEST INSIDE INFORMATION out of Las Vegas, than don't miss out on these HUGE GUARANTEED HIGH ROLLER CLUB WINNERS on today's matchups for only $49.95 from VEGASSI.COM's exclusive HIGH ROLLERS CLUB! !